Whenever we take photographs, we have our Mitsubishi touch screen computer with us. The camera is connected to the Computer via a wireless network. The camera transmits the pictures to a router on top of the computer. From the router the pictures are captured via an FTP server and placed in a specific folder on the computer. Pictures are immediately available for viewing. 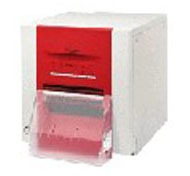 We always have two Mitsubishi iCP9550DWS Dye sub printers with us. One for printing 9x6" prints and the other for printing 7x5" prints. and a Mitsubishi CP3800DW Dye sub printers with us. 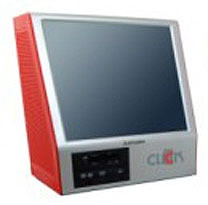 This produces full colour bleed to edge 12x8 photographs in as little as 30 seconds. 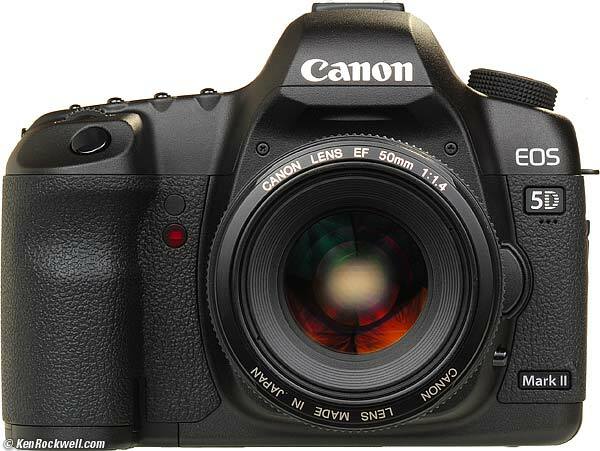 Canon full frame 21 Megapixel EOS 5D Mark II digital SLR Camera with full HD 1080 capability. 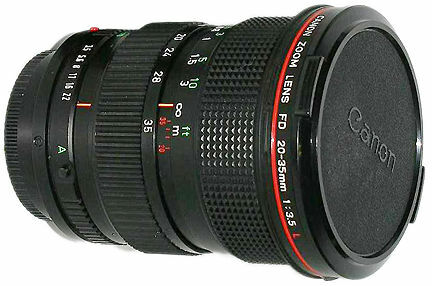 Canon 24-70mm F2.8L USM Zoom Lens. The EF 24-70mm f/2.8L USM is a high-performance lens. 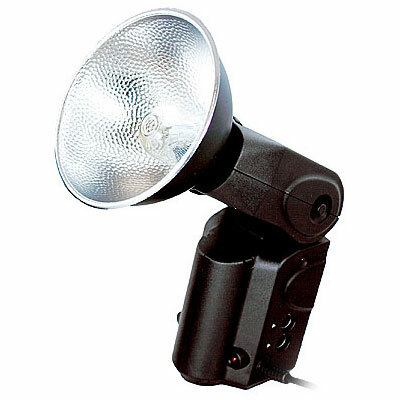 It has been developed to meet the needs of photographers using digital cameras. This is our main portrait lens. Canon 70-200mm F2.8L USM Zoom Lens. One of the finest telephoto zoom lenses in the EF line, comparable to a single focal length lens. It has four UD-glass elements to correct chromatic aberrations. The newly designed multiple zoom groups for inner focusing bring high image quality throughout the entire zooming range. We use Quantum Flash to ensure the highest photo quality in low light conditions. You do not have to wait for proofs, you may choose there and then, after the photo-session the photos that you require. Click here to email us if you would like to make further enquiries about our equipment.